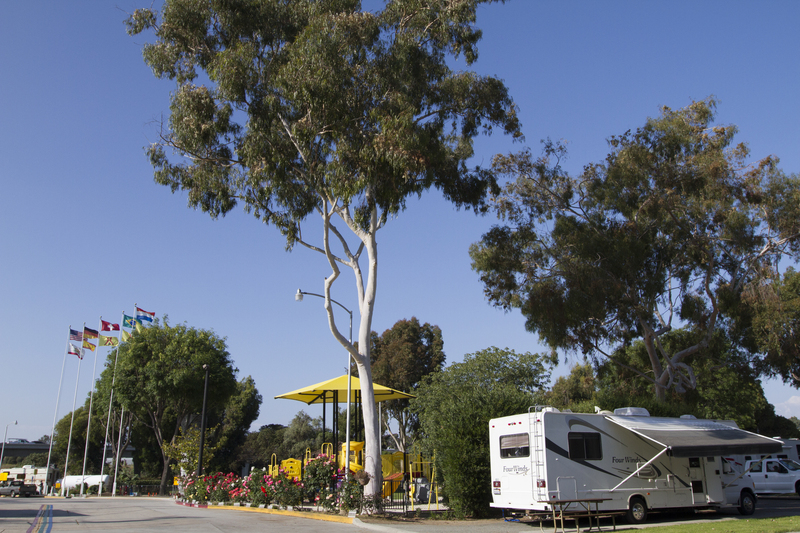 RV + boat storage continue to be in high demand and a natural extension of the outdoor hospitality business. 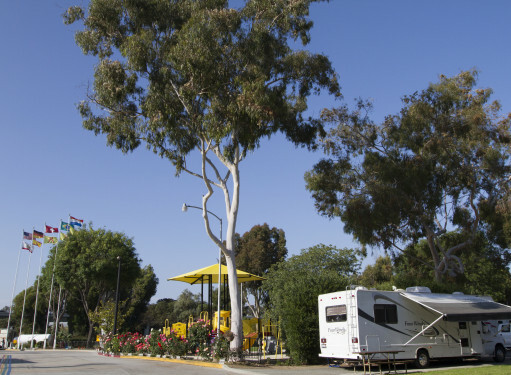 Our RV Storage facility is the largest in San Diego and accommodates any size RV on the road in either back-in or pull thru sites. 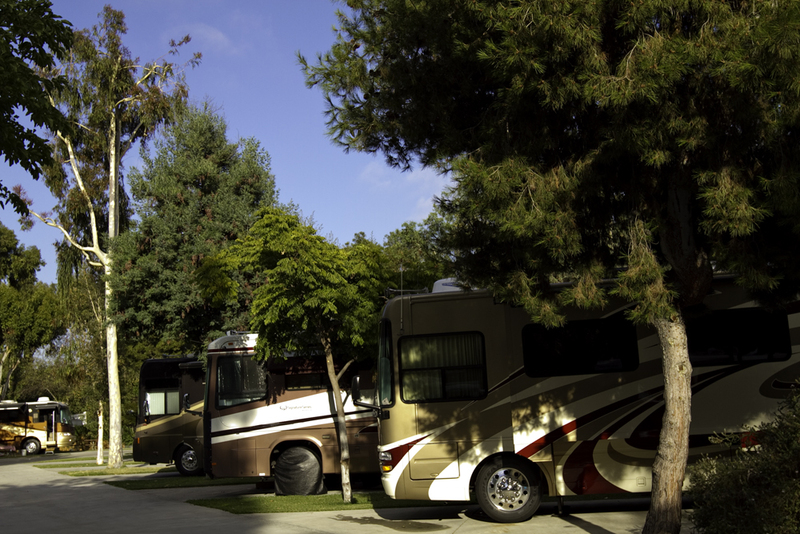 The facility is secured with individual pin number access, alarmed fences and video surveillance. A 3000 sq ft solar energy panel covers the roof of the storage facility to create green energy for our operations.